It's back to school time and my little sister is going to Penn State this fall for her freshman year :-D I can't believe how grown up she is! 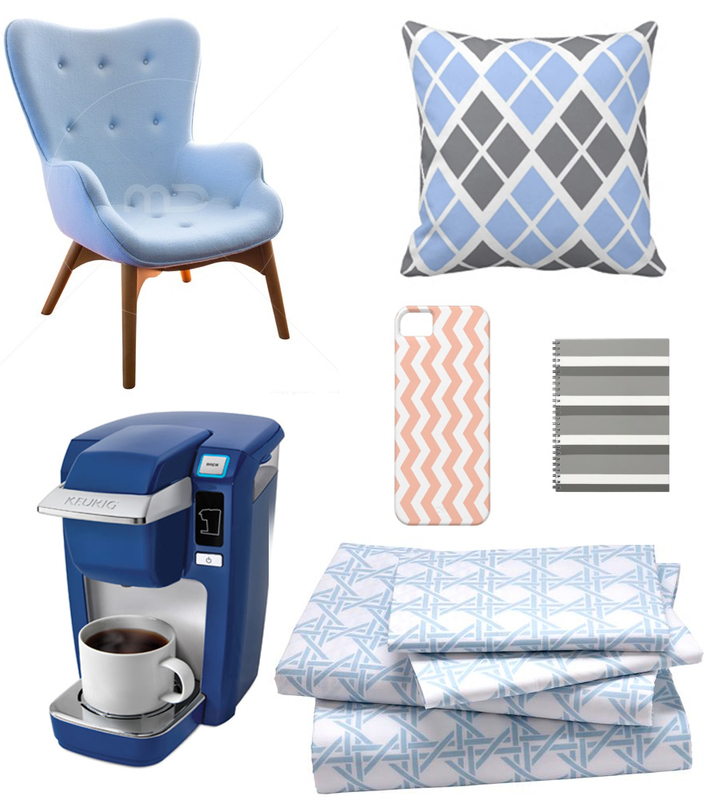 When I went started college, COLOR SCHEME was the most important thing for your dorm room. You just HAD to coordinate with your roommates so everything matched just so! I found some great pieces that could really make this color scheme come to life I'm especially in love with the peach its nice touch you might not have though of! 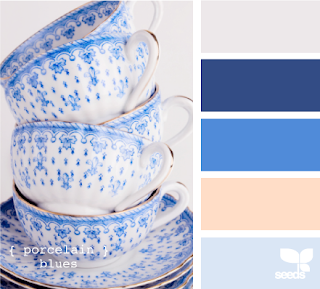 Another great way to come up with color combinations is to use a color wheel! MaddieCat's friend has a paint color wheel. (Man if only I had one of those...) Stick to either the warm or cool side and you can come up with many different color combinations! So what room will you be redecorating with some wild color schemes?